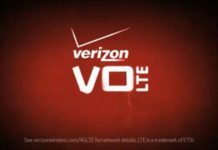 Verizon Wireless is proud to introduce next generation in the mobile industry by introducing VoLTE aka Voice Over LTE. Until now 4G LTE was meant for speed but from now on VoLTE compatible phones will be able to call and text. It’s not just the normal voice calls but it will be HD voice calls with superior voice quality thanks to Advanced Calling 1.0 feature. 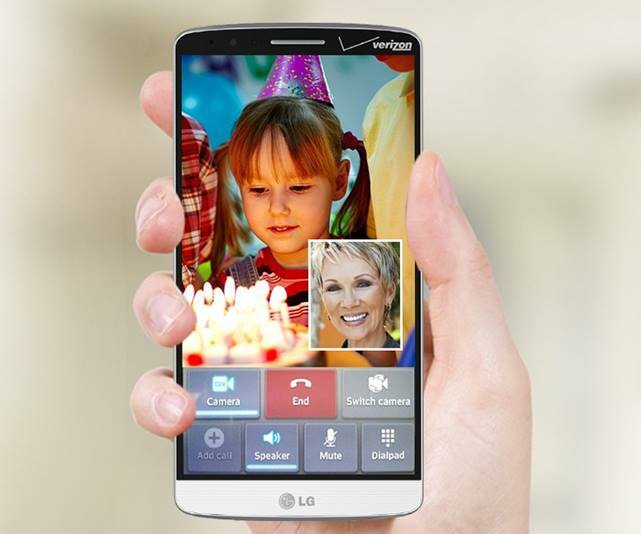 Along with Verizon Advanced Calling you also get video calls over WiFi, 6-way conference calls and lot more. 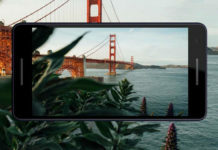 Note: Many more phones will be added to the list by Verizon. 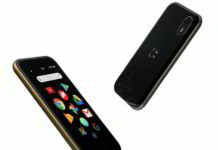 Until now these phones are only compatible with VoLTE on your Verizon network. Apple iPhone 6 and iPhone 6 Plus came up with VoLTE pre-enabled on it but other device mentioned above received this via software updates.